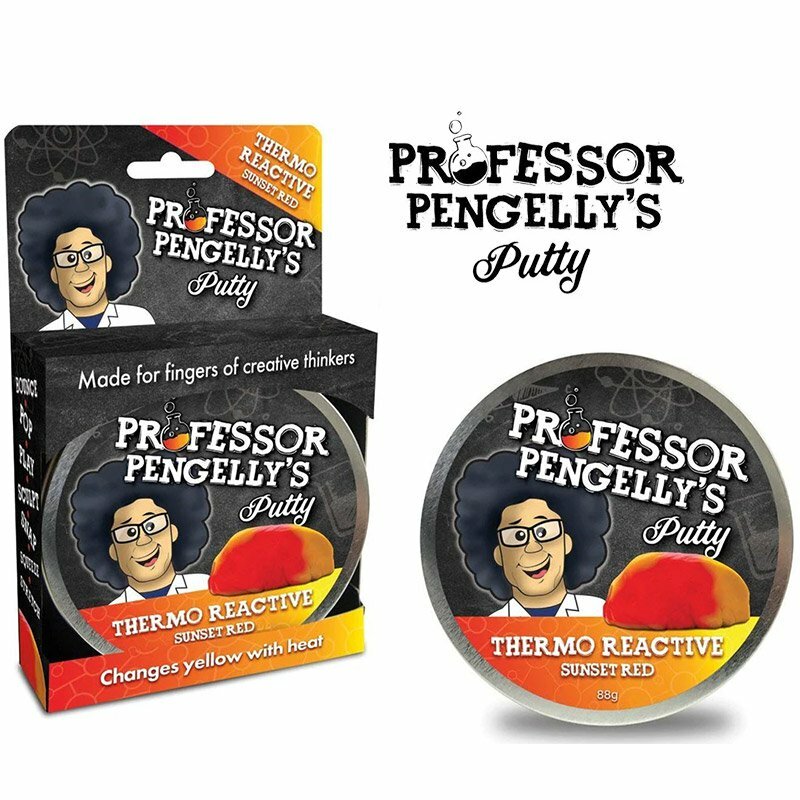 The Thermo-Reactive Sunset Red Putty reacts to changes in temperature - as it changes hues right before your eyes. Going from deep red to bright oranges and yellow all from a touch, poke or prod. Well, there had to be a reason they're called 'hyper-reactive'!